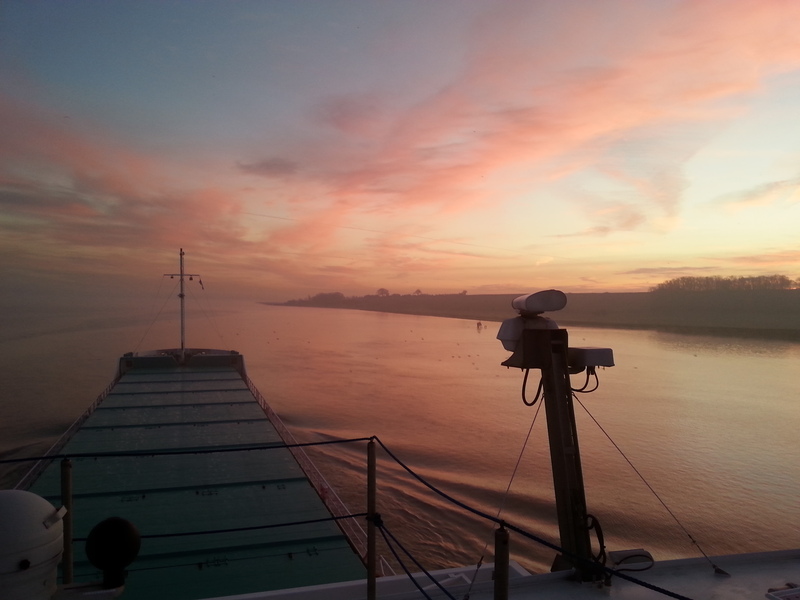 Our ships have been photograped thousands of times over the years by shipping enthusiasts everywhere. 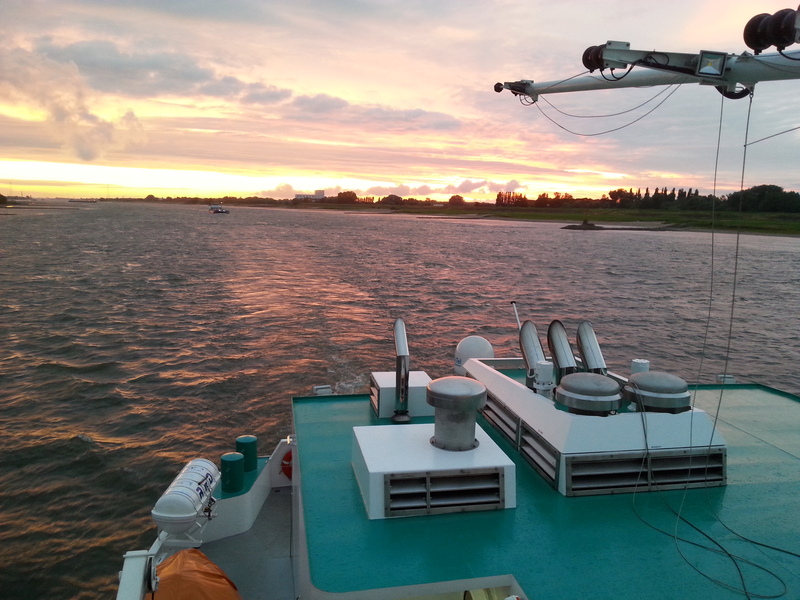 We have seen and received many beautiful pictures, some of which we were allowed to use for publishing. 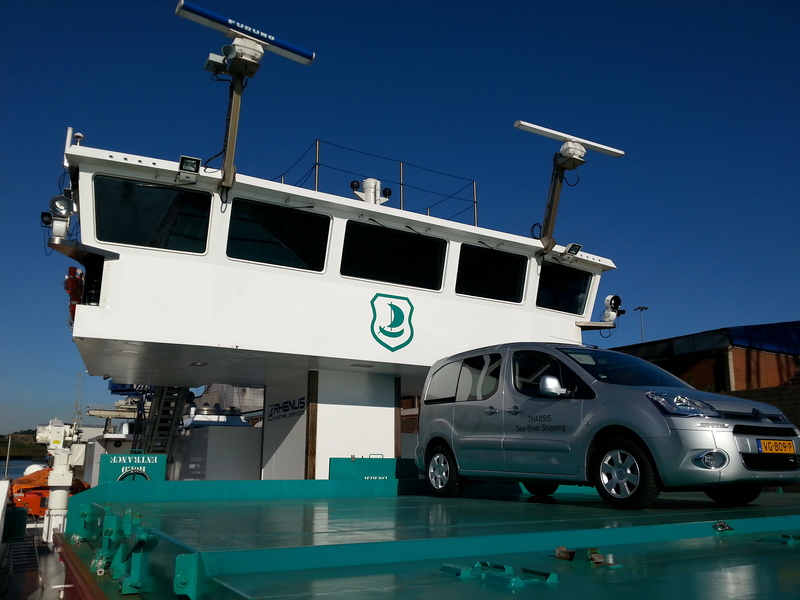 Our special thanks to these photographers. 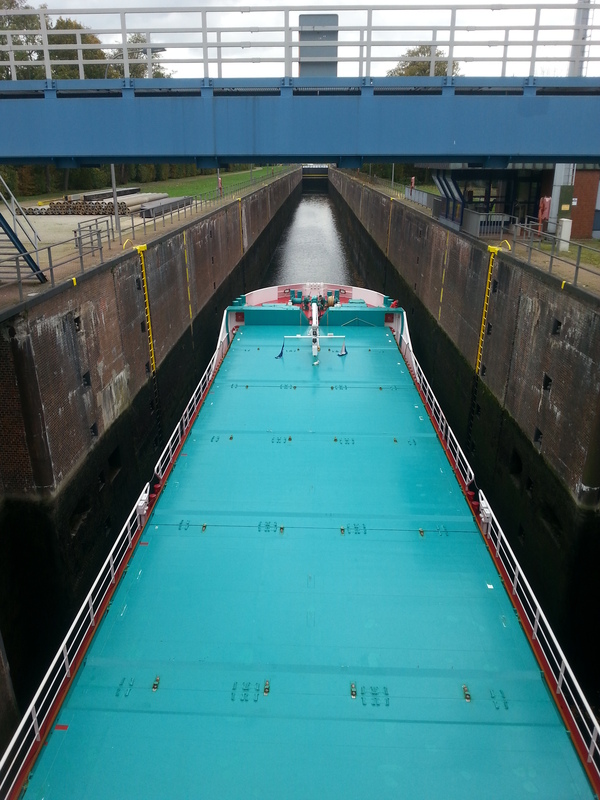 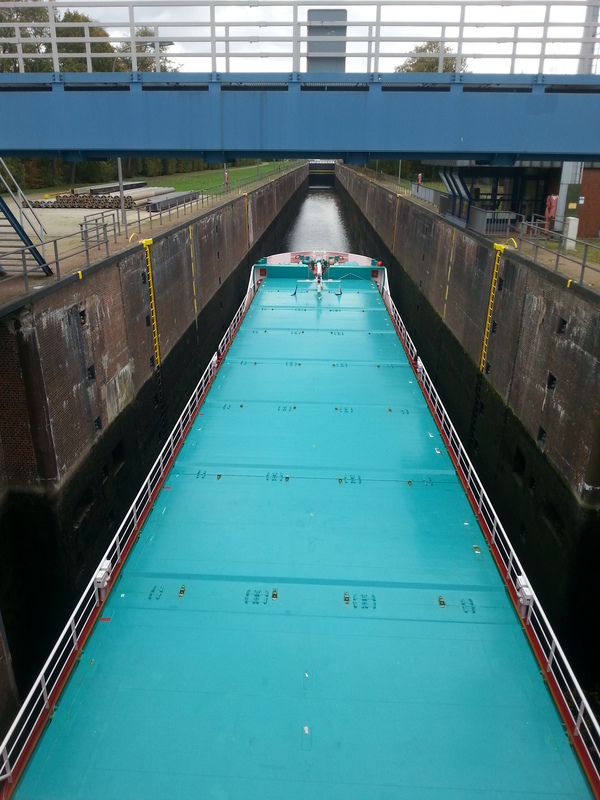 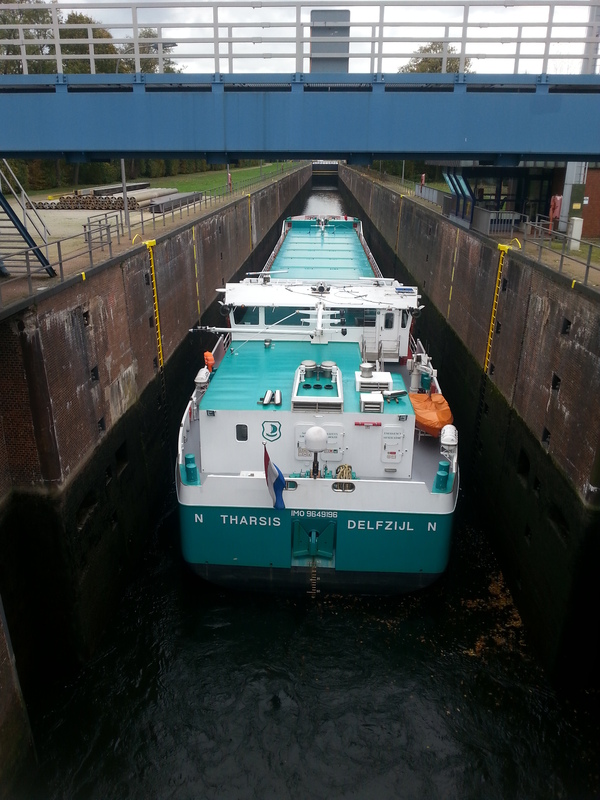 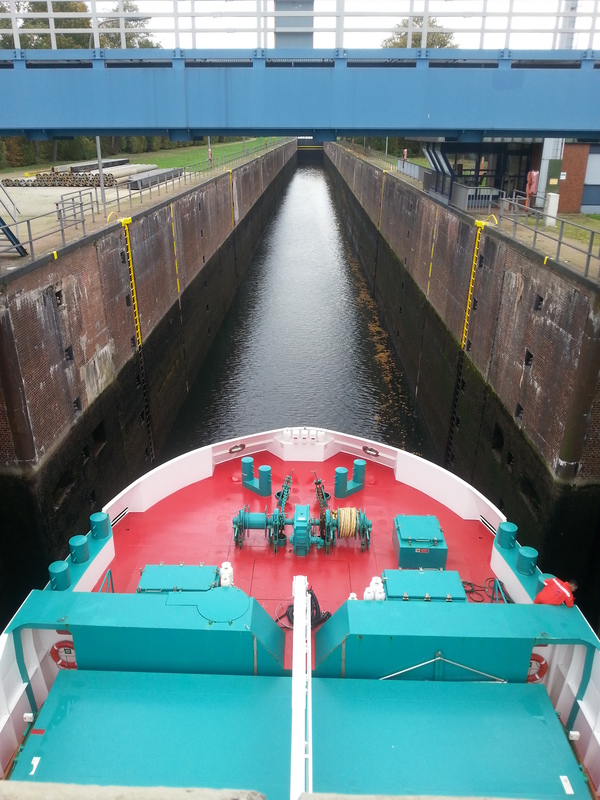 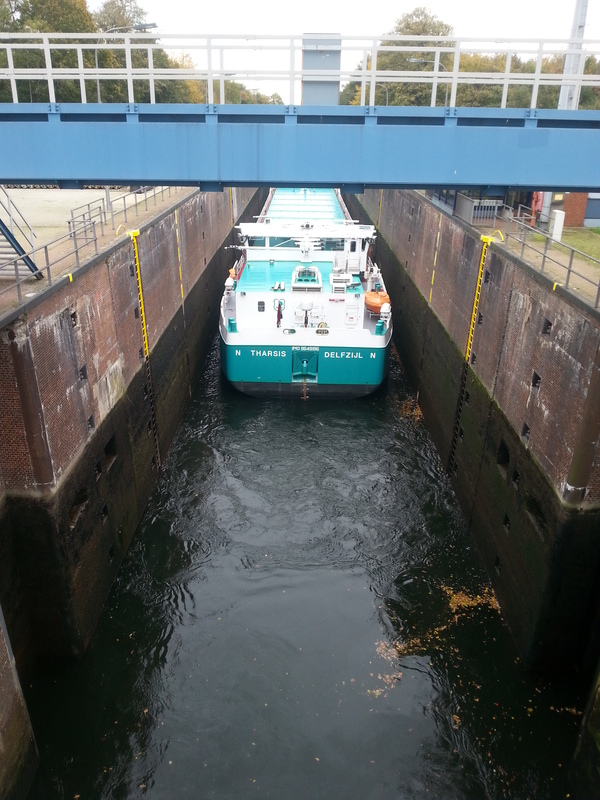 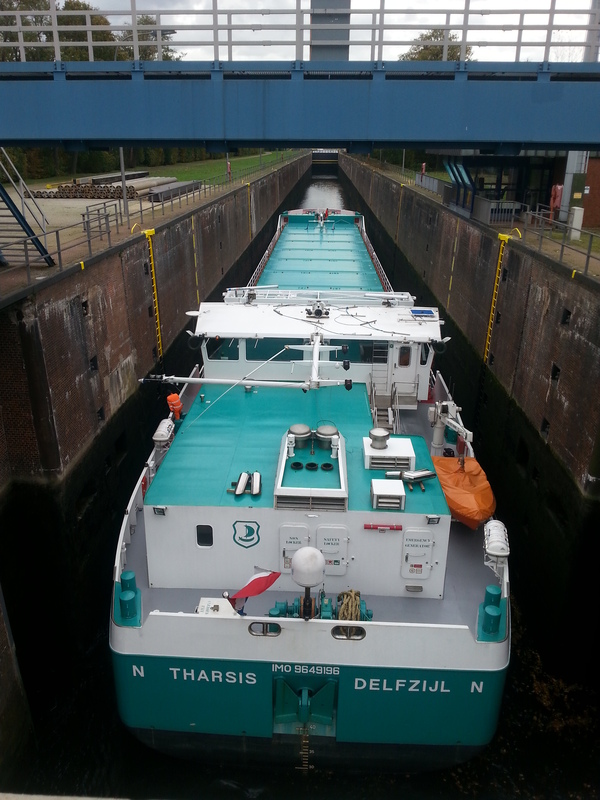 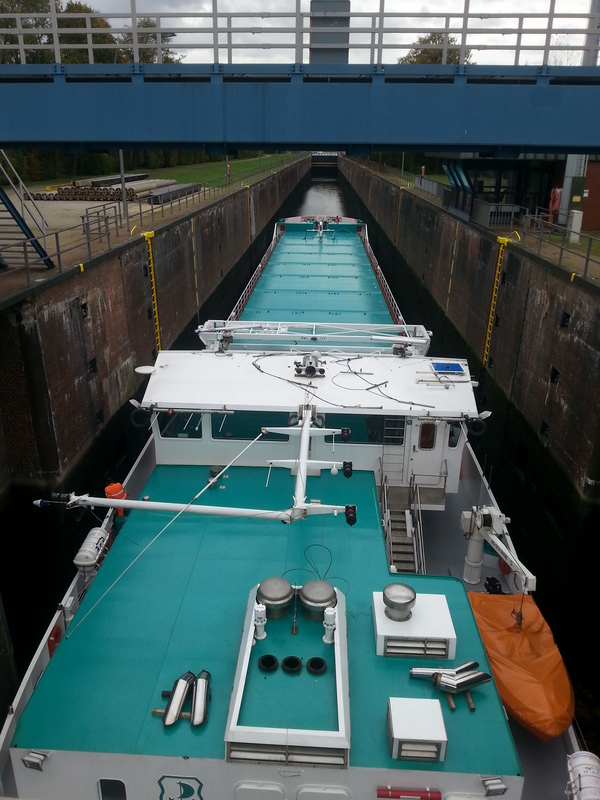 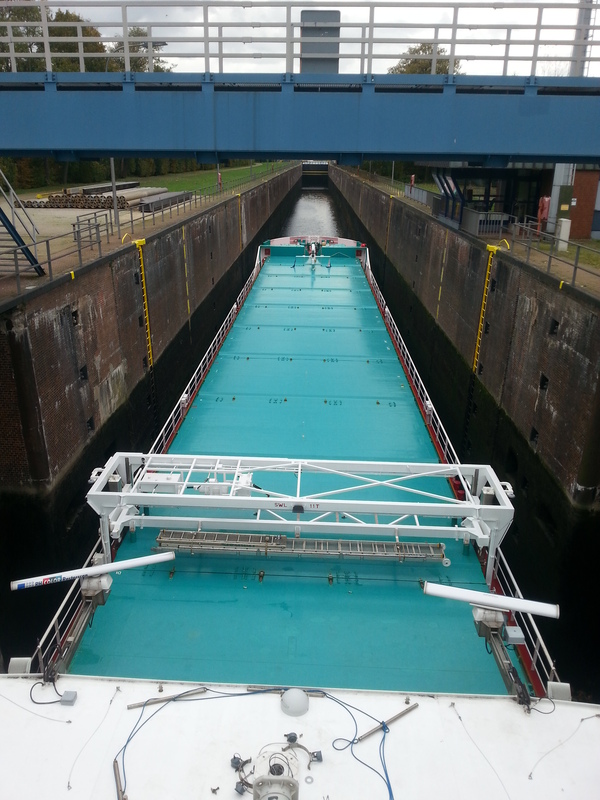 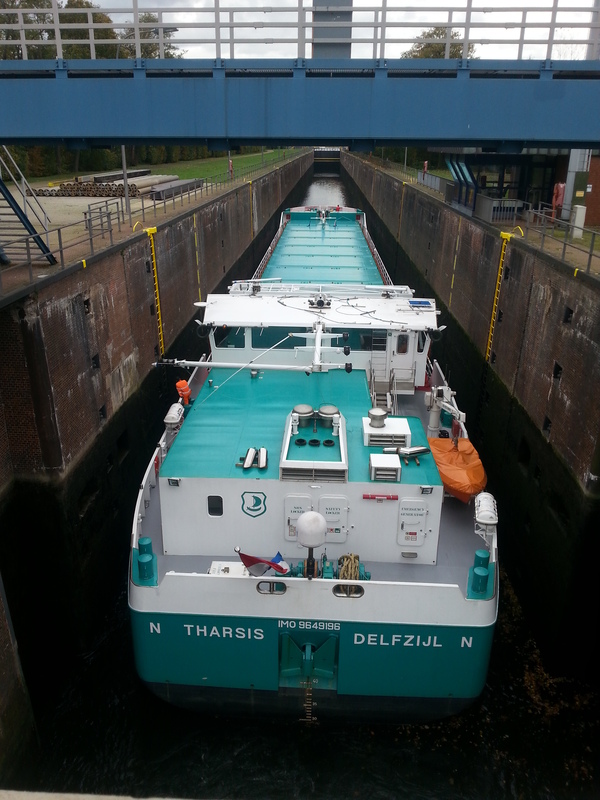 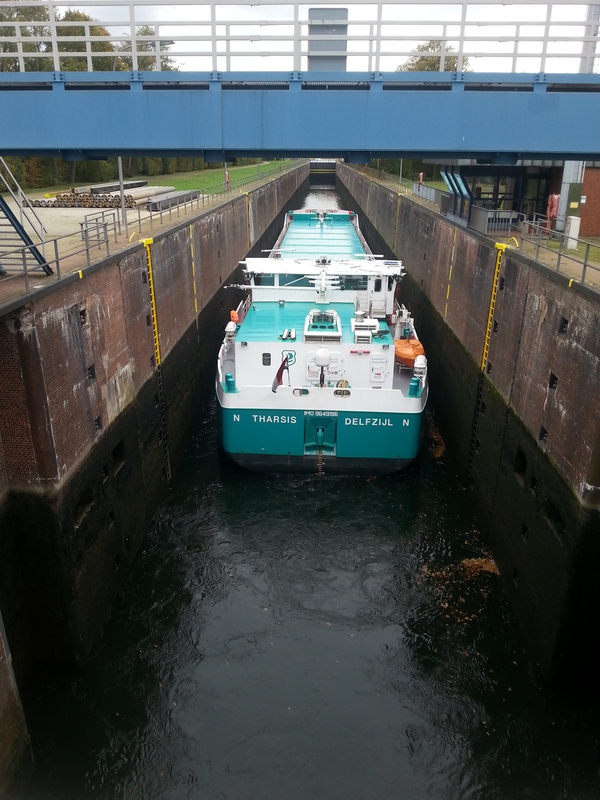 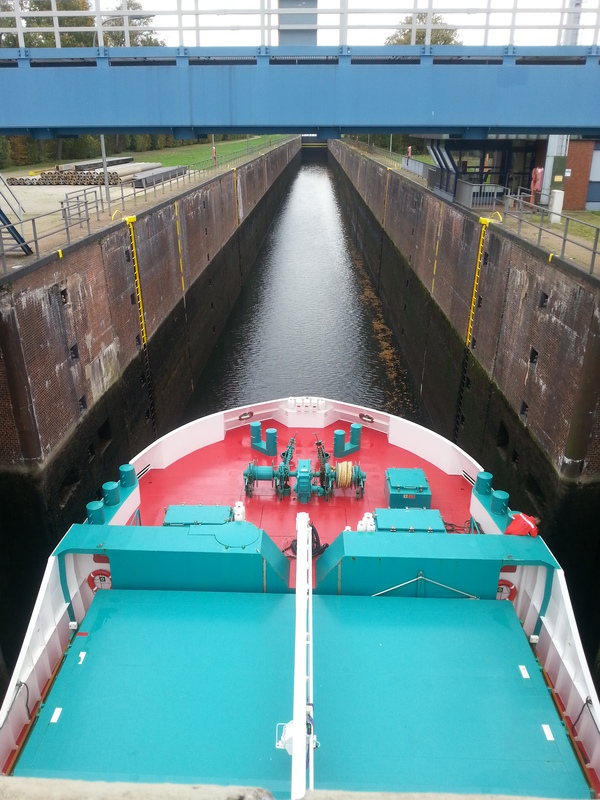 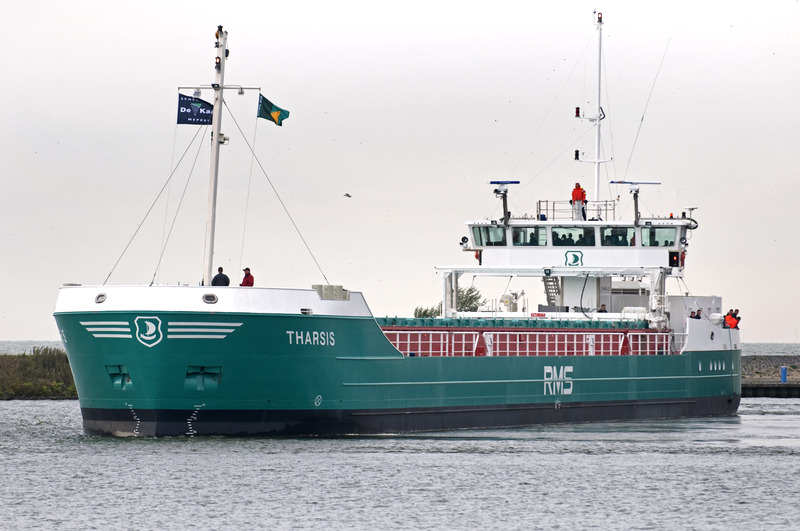 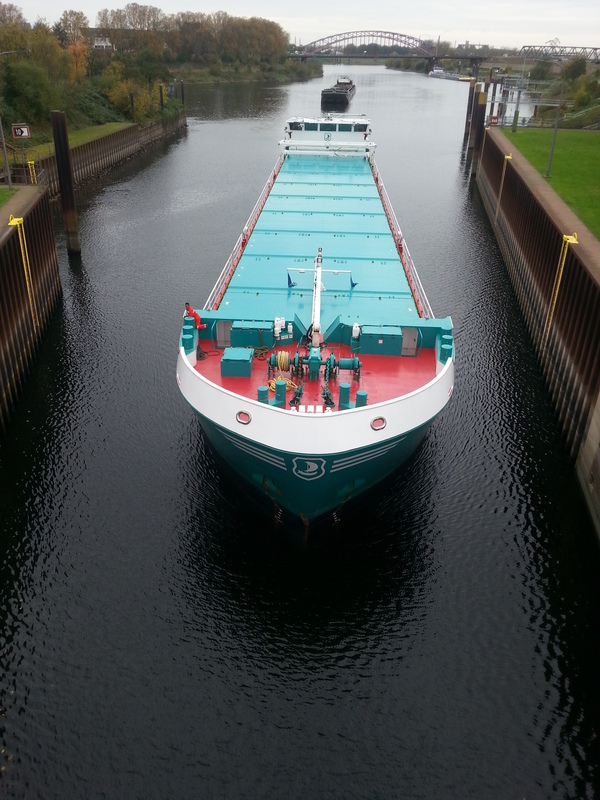 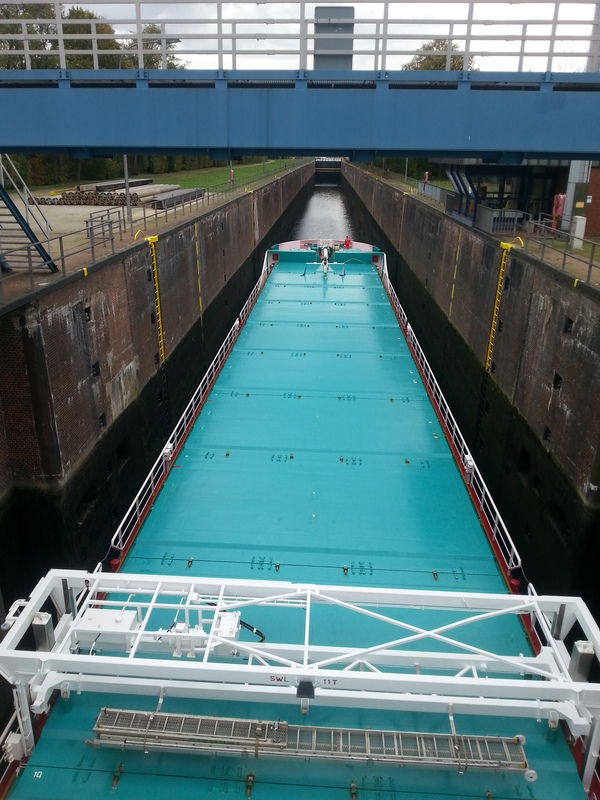 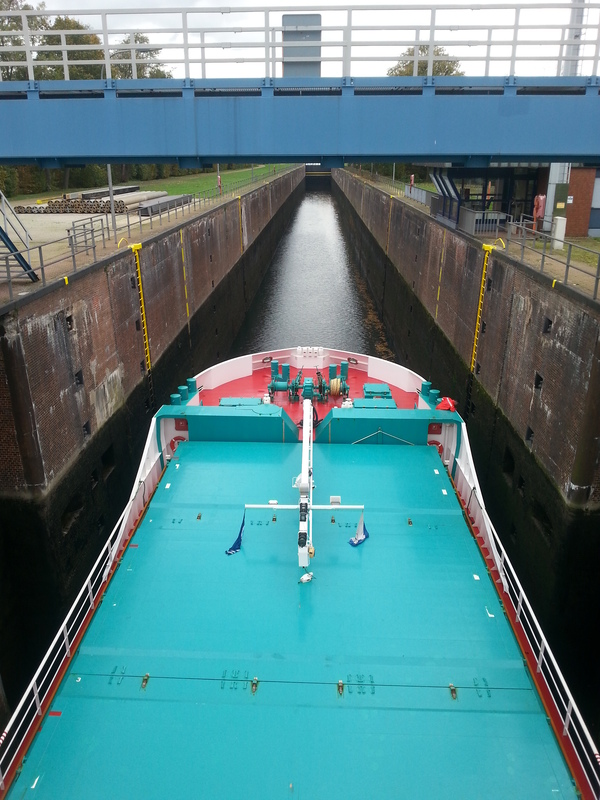 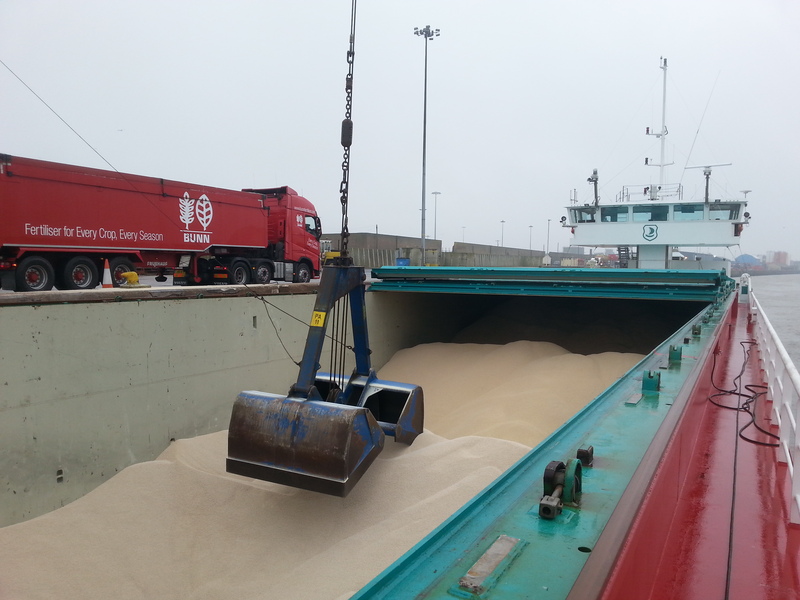 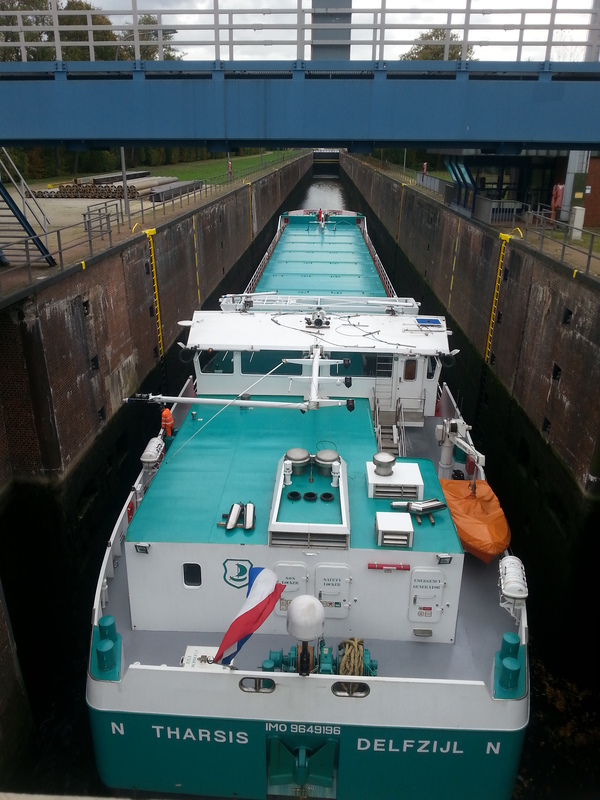 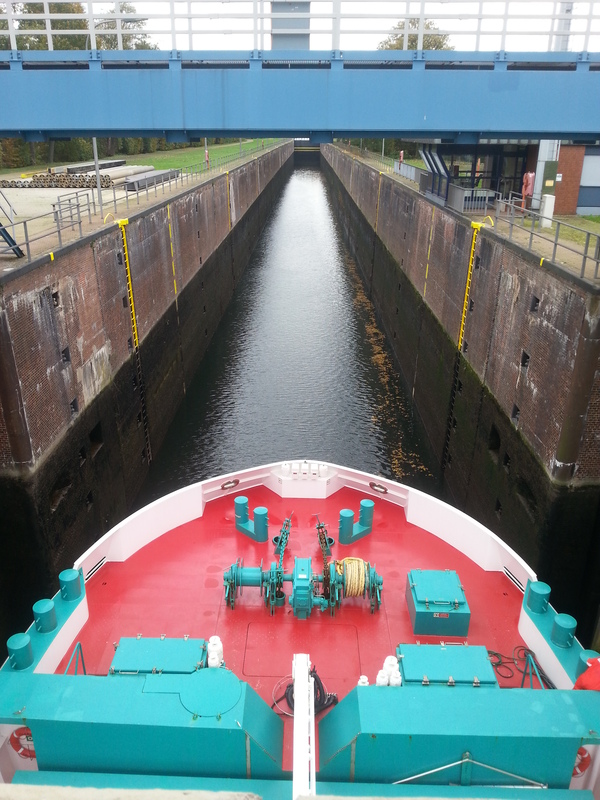 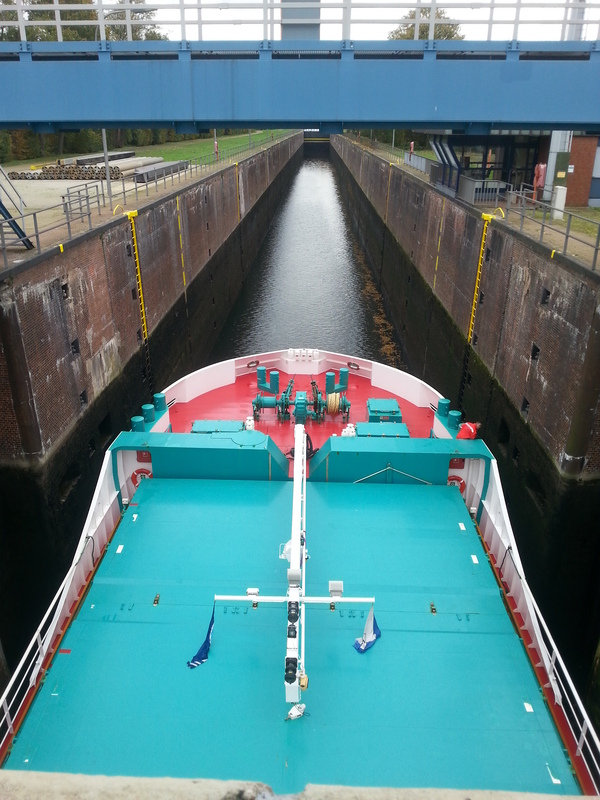 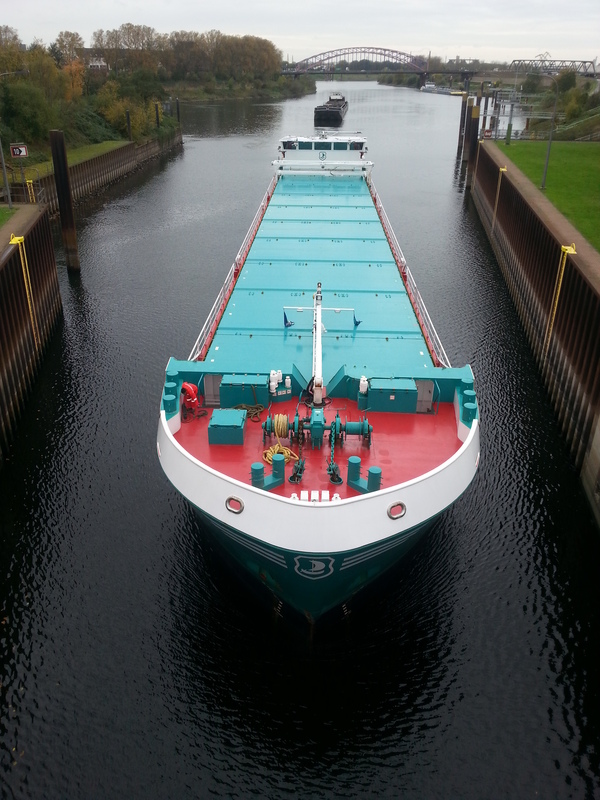 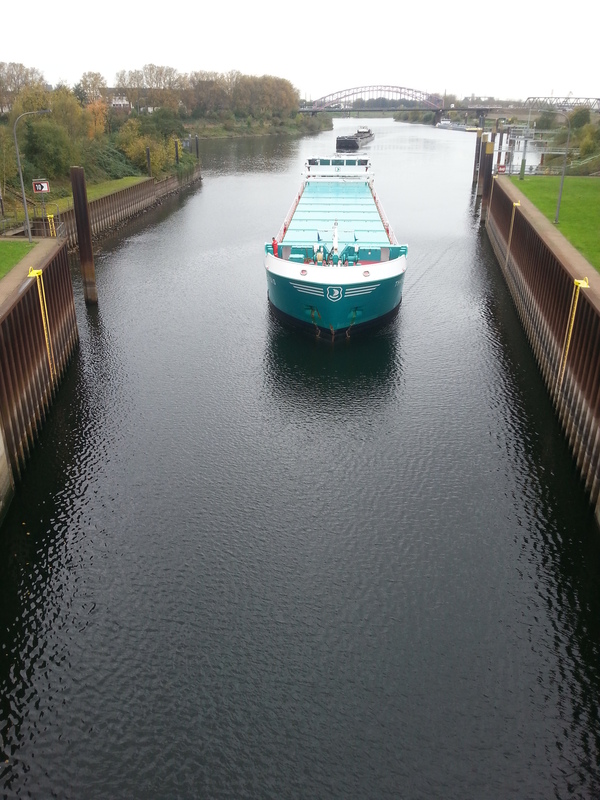 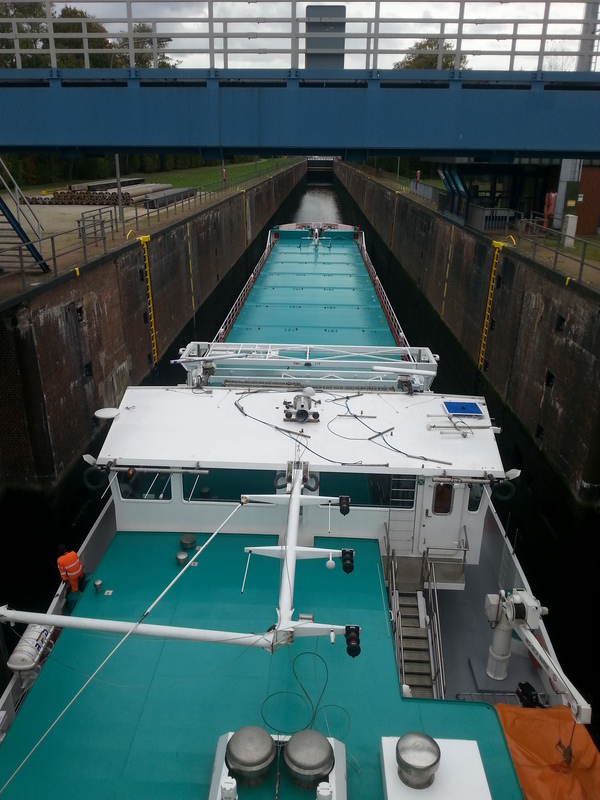 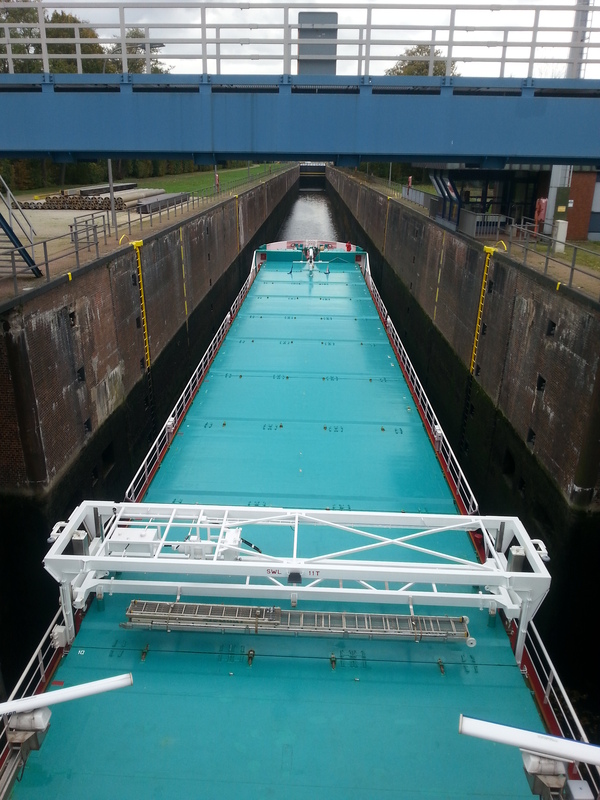 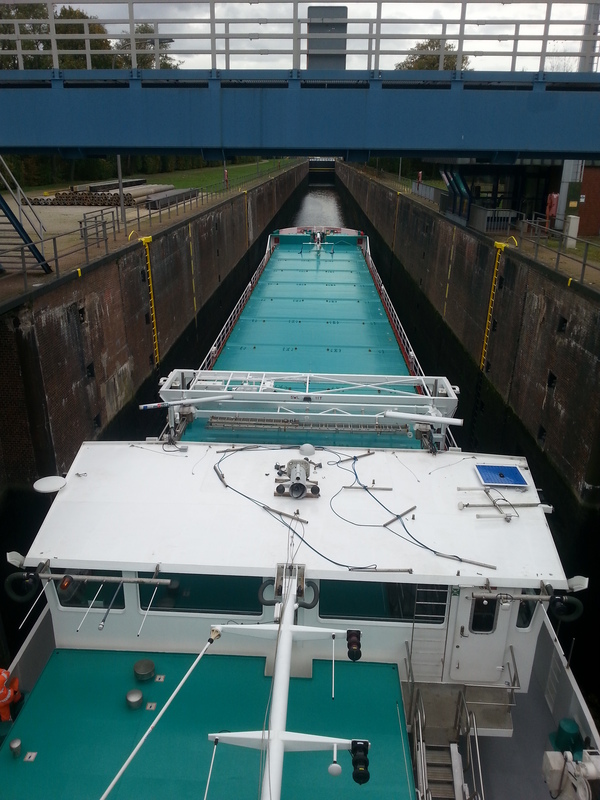 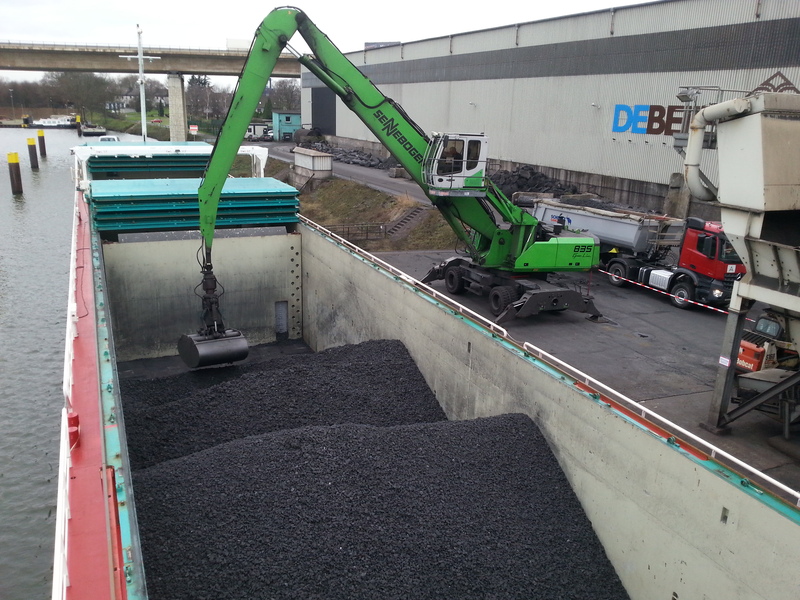 Have you spotted our Mv Tharsis or Mv Banier? 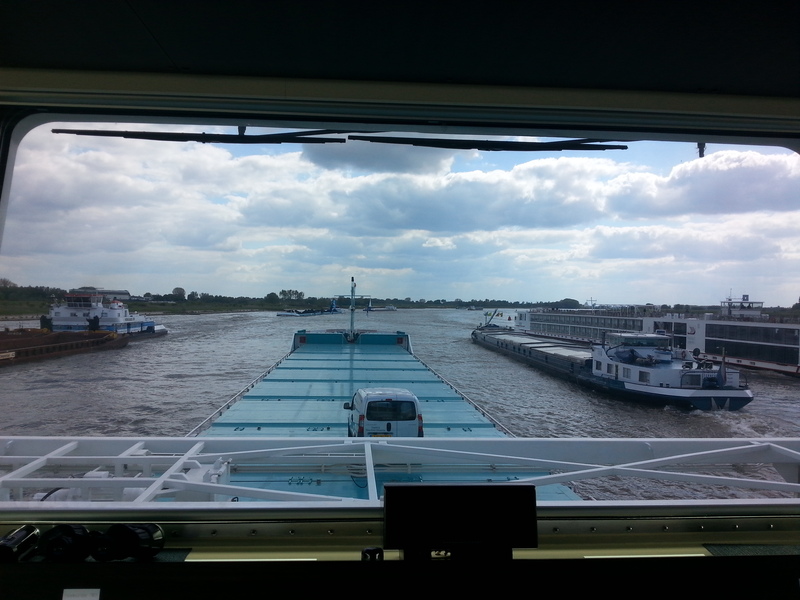 A post on our Facebook page would be appreciated!